*** UPDATED FOR 2018! New post here: Best West Midlands Christmas Days out 2018. This post goes against every ounce of my personality. It’s September and I’m writing about Christmas, this is most unlike me but hear me out. Last year, I wrote about my top 10 Christmas days out in and around the West Midlands. Lots of people found it useful but in my usual style, I didn’t get around to publishing it until November. Well this year, people have been reading that post since the beginning of the school holidays. This has made me realise that it’s time for an update, so here are my top 10 West Midlands Christmas days out for 2016. The Alton Towers Theme Park and resort are only open for hotel guests during the festive season. This is a fantastic opportunity to enjoy CBeebies land and other selected rides without any crowds. During your stay you also get a day in the Alton Towers Waterpark, tickets for their exclusive Aladdin pantomime, a Christmas carvery, a breakfast buffet, evening entertainment and of course a visit to Santa himself in his magical grotto. You can book online now but this is likely to sell out quickly because there are only a few dates available. You can visit on the 27th November, 4th December, 11th December and 17th to 23rd December. For more information and to book, visit the Alton Towers website. Of all the things we’ve been to in recent years, this is probably my favourite Christmas Experience. I’m putting this straight after the polar express because I suspect that by the time many people read this post, Polar Express will have sold out. Webbs haven’t yet made tickets available for their ice rink and Christmas grotto, so there’s likely to be much better availability as December approaches. I have done a full review of Webbs ice rink and Christmas Grotto but suffice to say it’s truly magical. The garden centre itself is well and truly decked out for Christmas, complete with sleighs for children to sit on – perfect for photos. The ice rink offers skating aids for small children to either sit on or push along and it is a fantastic experience that had my two smiling and giggling from start to finish. After a hot chocolate in the rink-side café, we headed to Santa’s grotto. The grotto is one of the best we’ve been to. You reach it via a long walkway covered in magical Christmas scenes and fake snow. You’re then escorted to see Santa by an elf, and after chatting with Santa children can choose their own toy from a huge selection in his warehouse. The toys are really good quality and we’ve still got ours from last year. This is another experience that looks totally magical. It’s the one thing we didn’t make it to last year that I really wish we’d gone to. With the largest herd of reindeer in England living at Blithbury Reindeer Lodge, they’re pretty busy getting ready for Christmas around this time of year. The Christmas theme is based around Scandinavian wooden buildings, a traditional sleigh ride and a barn full of fairy lights with an open fire. You can feed and stroke the reindeer and have them pull you along in a sleigh. There’s Elf school to learn how the reindeer fly, storytelling, making an edible Santa and of course a visit to see Santa in his grotto. Blithbury even cater for adults with their reindeer at night experience, and during term time they open especially for toddlers to experience the magic when it’s a bit quieter. Every year, the National Sea Life Centre in Birmingham is decked out for Christmas. 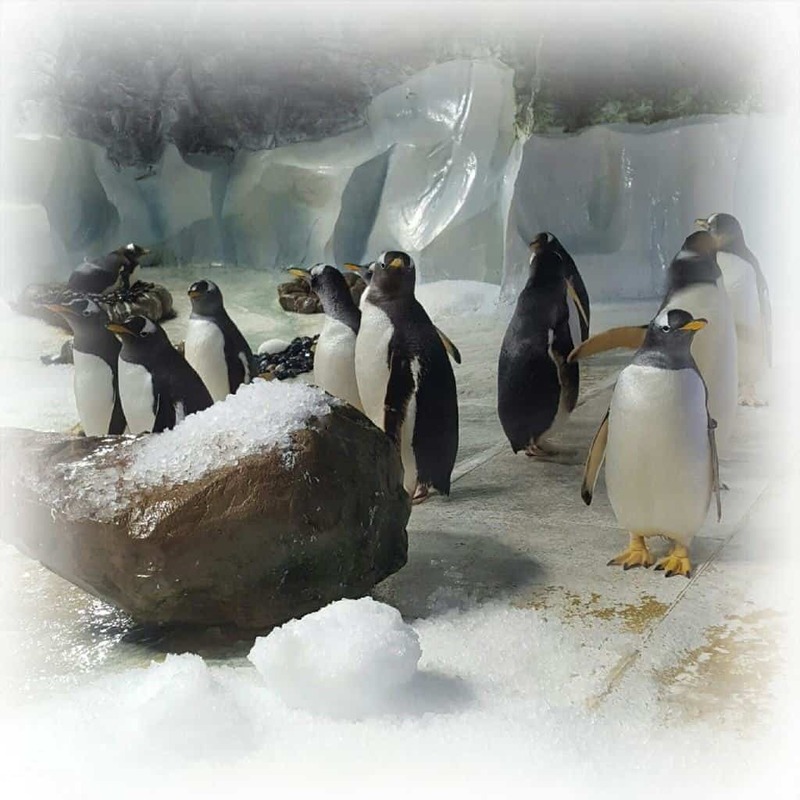 They have an underwater Christmas tree in the 360 degree ocean tunnel, a festive film in the 4D cinema and Santa’s grotto is set against the backdrop of the ice adventure area – complete with gentoo penguins! This year the focus of the event is turning the Sea Life Centre into a Winter wonderland in the heart of Birmingham. 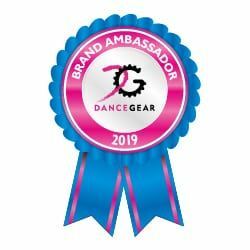 We are ambassadors for the National Sea Life Centre but even before I started working with them, it was always one of our favourite days out. What I love about their Christmas event is that the visit to Santa’s grotto is included in the normal entry price, making it a really affordable way to take children to see Father Christmas. For anyone who craves the long-lost white Christmases of old, the Snow Dome is the perfect place to get into the festive spirit. You can play in real snow, have snowball fights, go down a huge slide, and ride on a sledge and snow tubes. There’s also a walkway for those who want to enjoy the snow with a rather less slippery surface underfoot! After that, there’s a Santa stage show, real reindeer to meet and a trip to Santa’s house, where you can leave him a letter to let him know what you want for Christmas. I read a review of last year’s event that said that although it’s brilliant, you don’t actually get to meet Santa. Whilst this wouldn’t be an issue for us per se, I think it’s worth priming children so they know they won’t meet him to avoid disappointment. This was another event that we all absolutely loved last year. You can read my full review of Drayton’s Magical Christmas 2015 but suffice to say it was amazing. There were fairy lights everywhere, fake snow and even little snowstorms. There was music, rides, a little ice rink and an enchanted castle where children could visit Santa in his Grotto. When it got dark, there was a fireworks display set to the War of the Worlds music. 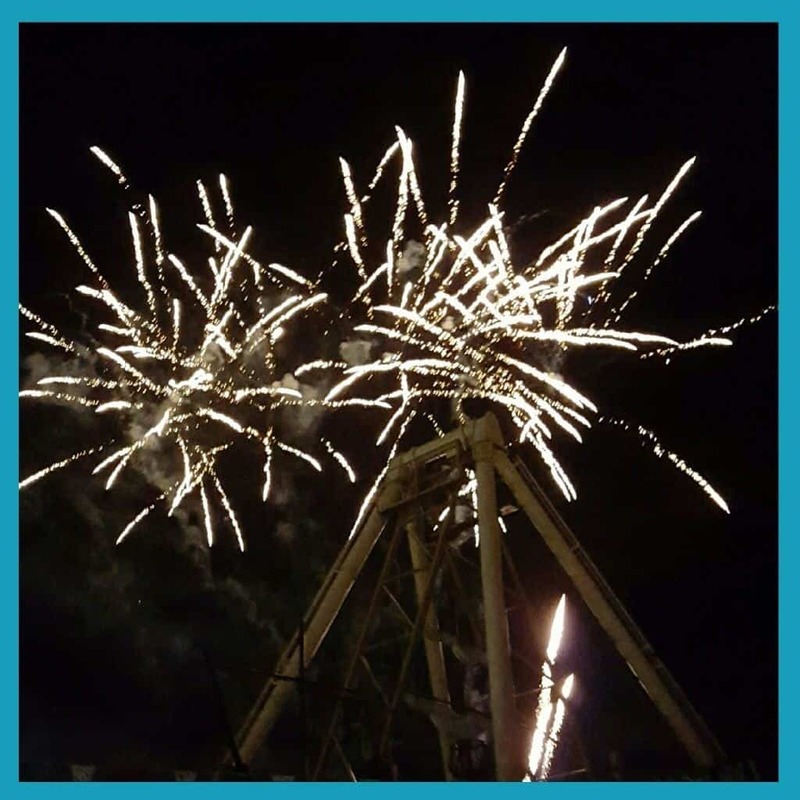 For my children, the day out at Drayton Manor was literally the highlight of their Christmas. 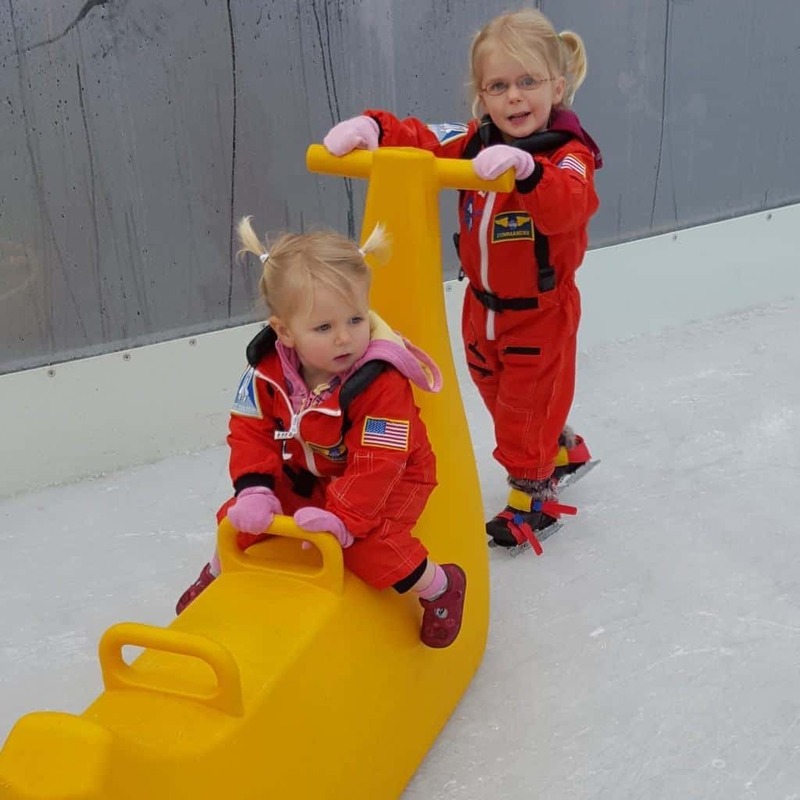 This was despite being too small for the ice rink – they didn’t have the little skates that go over children’s shoes and skates only went down to size eight. This didn’t dampen their spirits at all, but it is worth bearing in mind for budding skaters that might be too little. I’ve always loved Hawkstone Park follies. It has beautiful views, caves, follies and a stunning natural landscape. When the BBC filmed their adaptation of the Chronicles of Narnia in 1988, it was filmed at Hawkstone Park. I remember reading some years ago that they once recreated winter in Narnia at Hawkstone for Christmas. Since seeing this, I’ve always thought it was somewhere I’d love to go at Christmas. Although they won’t be recreating Narnia this year, Hawkstone will be offering a Santa Safari. This involves a ride in a Landrover across the park to the cave network of festively decorated and fairy-lit tunnels. After wandering through the cave network, elves will guide visitors to Santa’s grotto. It is also possible to meet Santa’s reindeer. This is a very sweet little event that takes place in Wyvale Garden Centres across the country. 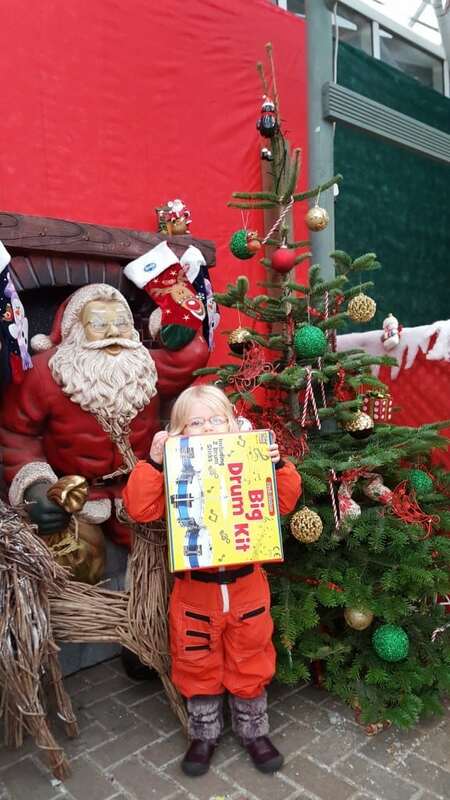 We reviewed the breakfast with Santa at Hereford Wellington Garden Centre last year and it was a lovely experience. Families arrive and are shown to their tables where a host of activities are provided including colouring, Christmas crackers, chocolate coins and biscuit decorating. When they’ve had a few minutes to play, breakfast is served. 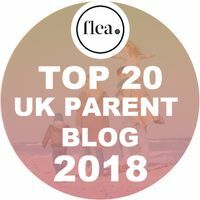 We all had a nice big fry-up – making this event a winner for parents as well as children! After breakfast, the children were each allowed to go and have a chat with Santa and choose their own gift from his selection of toys. This is the biggest German / Austrian Christmas market outside of the market’s native countries. For me, Christmas doesn’t start until I’ve been to the Frankfurt Christmas market. There’s great food, mulled wine and cider and fabulous craft stalls. In past years the market has been joined by Skate Birmingham outdoor ice rink. There’s no information available at present to say whether this will be happening next year, but I’ll update if it does. The market is a great day out but it does get incredibly busy especially in the evenings and at weekends. If you’re visiting with young children I’d advise avoiding these times if possible. The earlier in the season you go the quieter it is, and I would imagine that the few days after Christmas this year will also be quite quiet. For just a few select dates in December, Ironbridge brings to life a Victorian Christmas. Traditions from the 1800s are shown to visitors by the cast of the Victorian village. Children are able to get involved in crafts such as printing Christmas cards and making paper chains. Father Christmas will be present in his grotto and there’s a Christmas party including a pantomime. Please let me know if you know of any other brilliant events going on in the West Midlands this Christmas that I haven’t mentioned! Please note, this post contains affiliate links. If you’re thinking of going a bit further afield this winter, check out my Family Friendly Winter Holidays – ideas include short UK breaks starting at £80 to ski holidays and visiting Santa in Lapland. 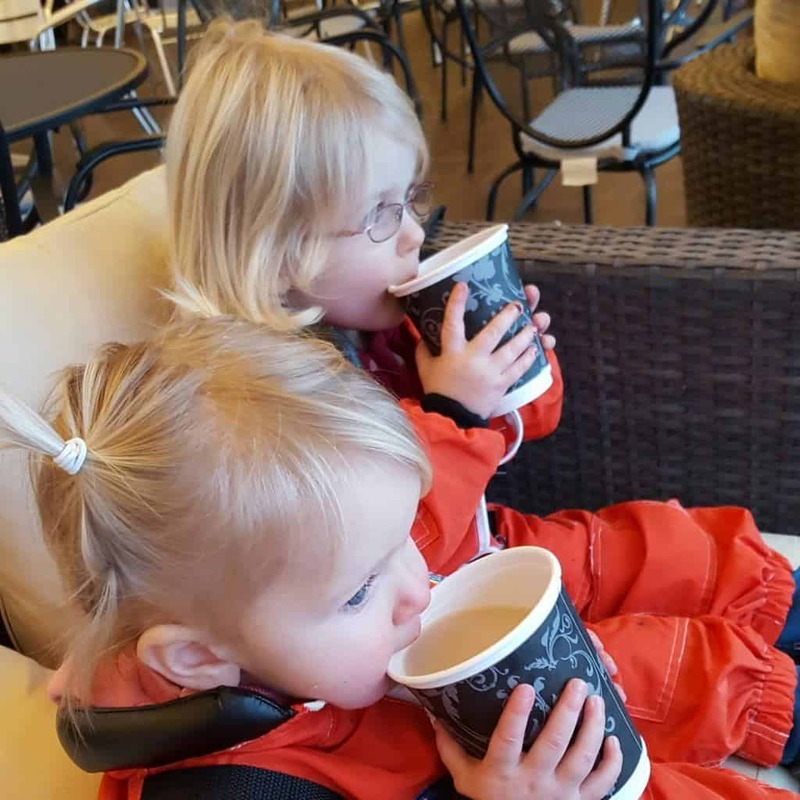 For family friendly days out in the West Midlands all year round and whatever the weather, check out these West Midlands attractions and if you’re reading this in the Spring, check out my list of family days out in the West Midlands for Easter. Love this! I try to be on top of Christmas every year and massively fail. I fully expect this year will be no different. Having worked in hotels, Christmas in September is nothing new to me, I think that’s why I forget about it so easily haha. We used to take our children to Winter Wonderland at Telford Town Park. It was a truly magical day out. The Wonderland theme runs all year round with characters from many traditional fairy tales, and of course Alice in Wonderland. The Christmas experience was just second to none for us. 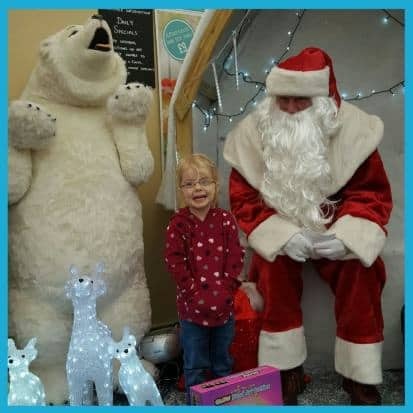 Foam snow, real reindeer, Santa’s Workshop, the Ice Kingdom and lots of Christmas themed characters throughout to keep the little ones entertained. 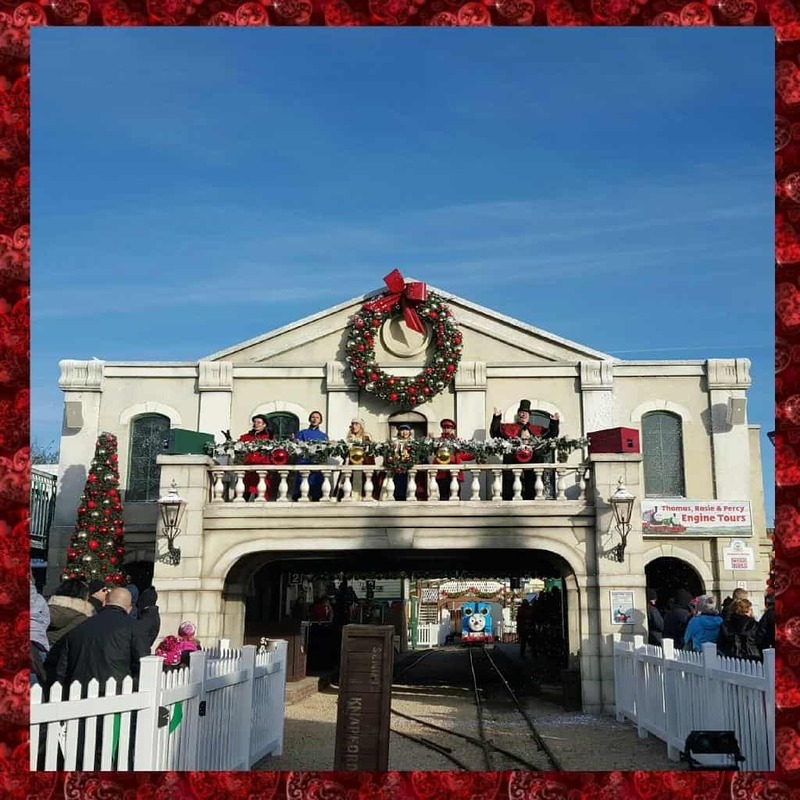 You book a timed ticket to see Santa, and enter the Gingerbread village via the elves Post Room where you are entertained by santa’s little helpers. My children are grown up now and I miss our annual experience so much. We have hundreds of happy memories and photo’s galore which I would be happy to share. Thank you so much for your comment Anne, that’s one I hadn’t heard of, I’ll definitely have a look. 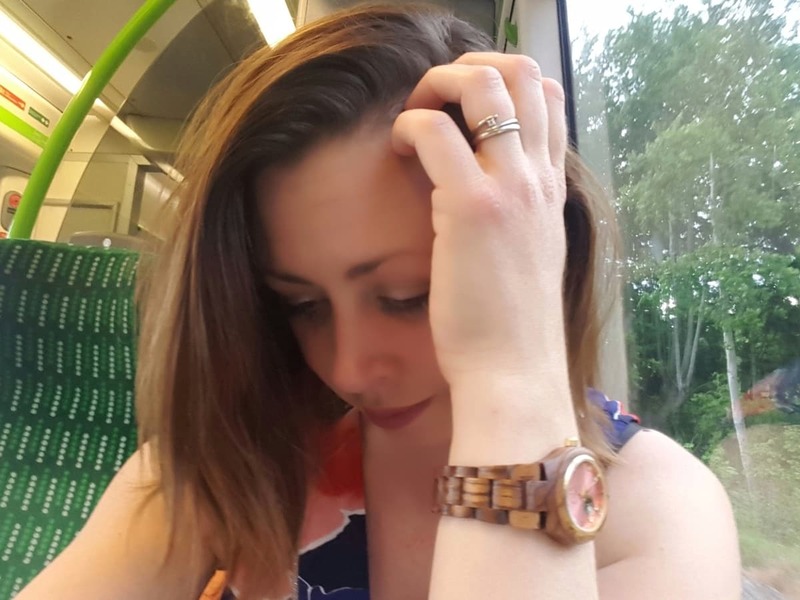 Please do let me know if you write about it on your blog too, I’d love to have a read.